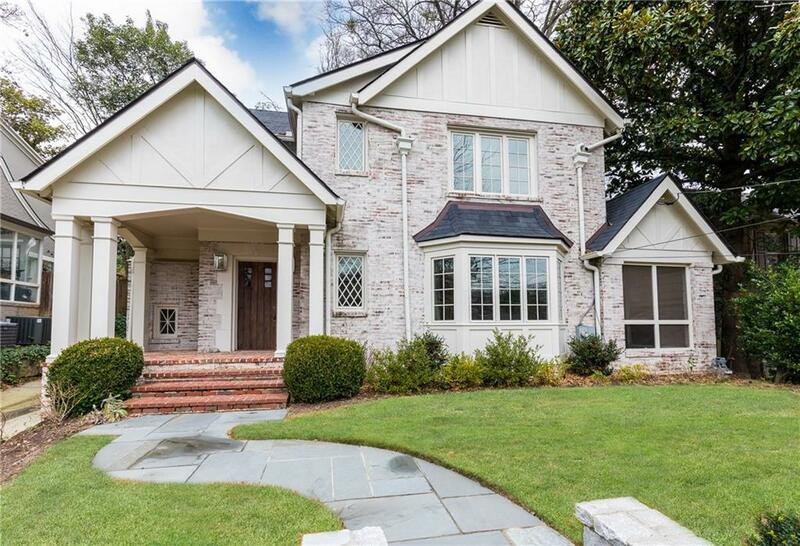 This beautiful brick home on a private flat lot in the heart of Buckhead/Chastain is a hidden gem. It has a great floor plan for entertaining. The master is on the main and the custom kitchen has a countertop bar and keeping room. 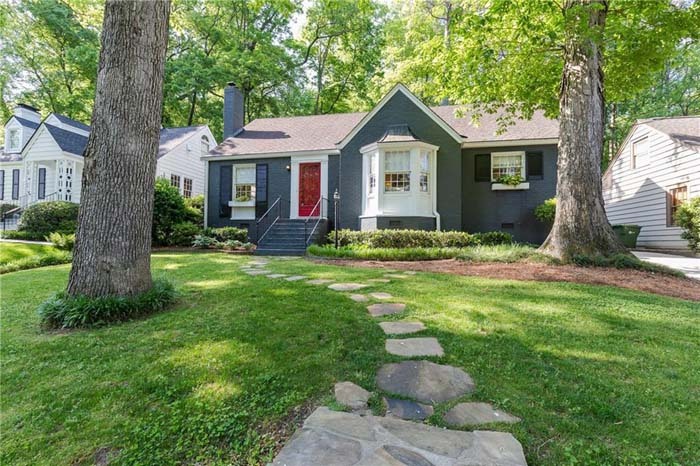 Distinguished remodel of 1925 Druid Hills classic cottage, this vintage remix blends classic touches with modern style. 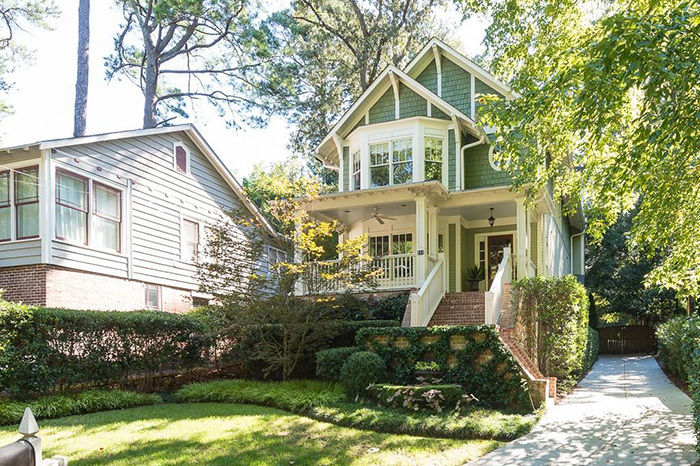 The property boasts a four-bedroom/four-bath main house and a renovated one-bedroom/one-bath carriage house. 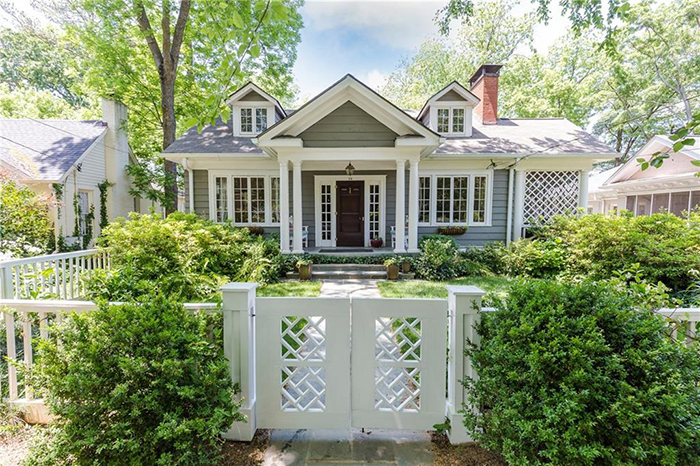 Designed with care by a noted Atlanta architect for his daughter, this home features large rooms, high ceilings and abundant natural light with a totally refreshing, open floorplan and all the right spaces. The open kitchen has a gas range, prep sink and breakfast area. 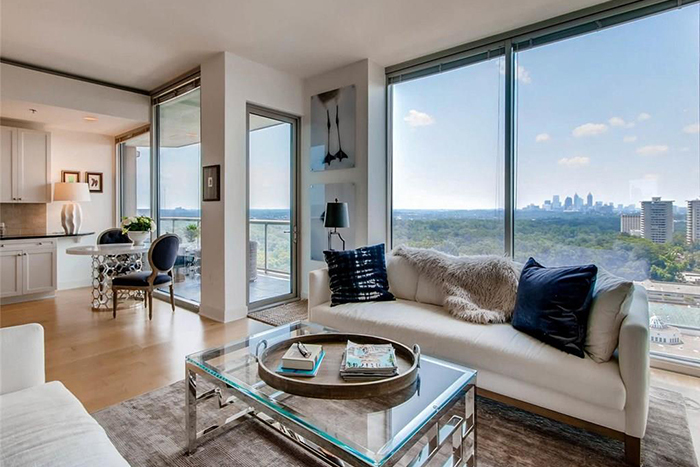 This thoughtfully designed and spacious unit in The Gallery Buckhead exudes modern luxury. The open chef's kitchen features granite and high-end stainless appliances. The large master suite has walk-in closets, access to a large balcony, a bath with double vanities, seamless shower and soaking tub. 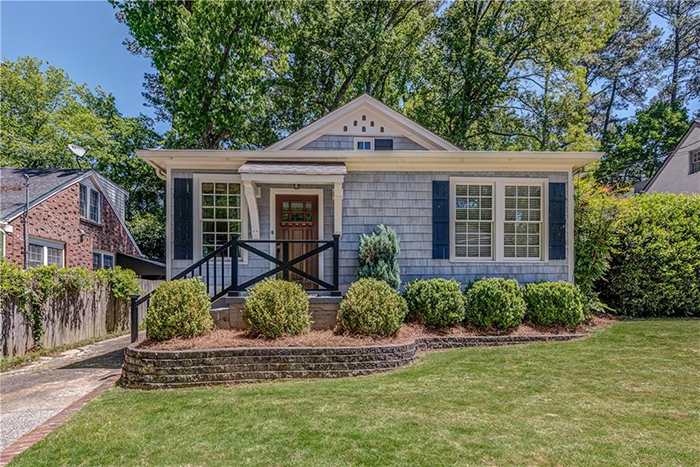 A charming picket fence and lovely mature garden introduce the rocking-chair front porch of this 1930 traditional. 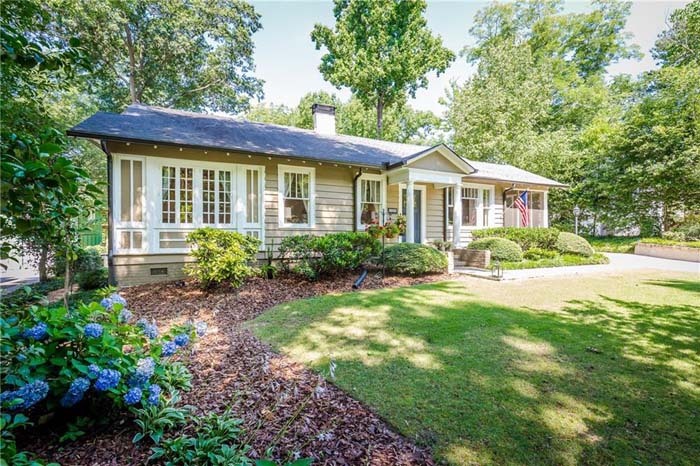 It has curb appeal and vintage architectural details galore as well as a fireside formal living room and a side screened porch. 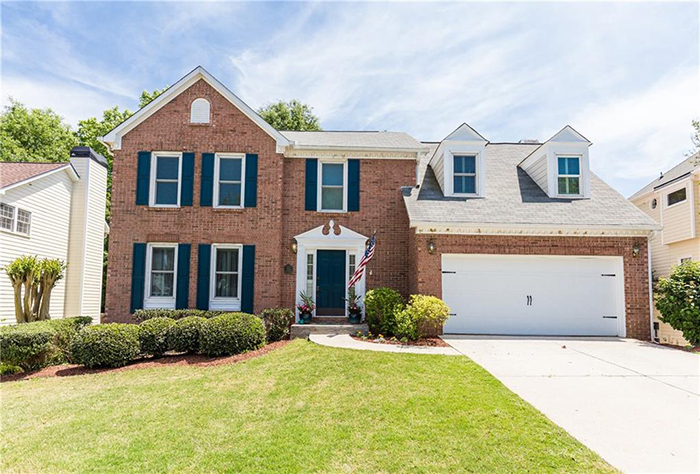 This meticulously maintained three-bedroom/two-bath home in the desirable Springlake neighborhood has a huge master suite complete with a sitting area, large walk-in closet and updated bathroom. It has a light and bright kitchen, a bonus room and a spacious living room. This beautiful 1.4 acre lot is perfect for a dream home or a Ross Piper-designed home offered for $1,599,000. 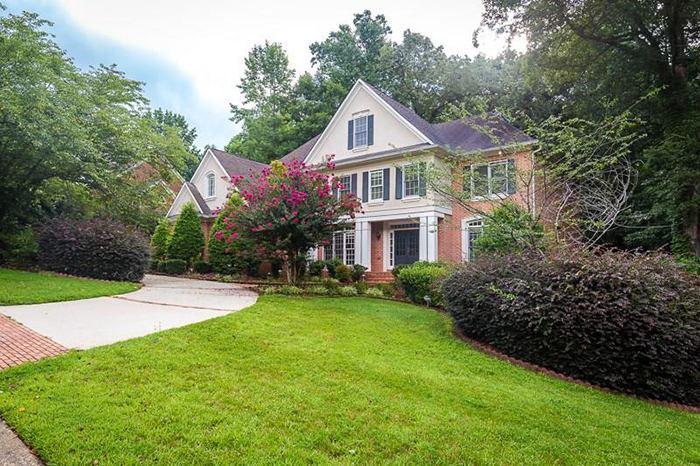 This six-bedroom/four-bath pristine home is in the Milton High School district in a sought after swim/tennis community in Crabapple. The interior was completely renovated in 2013 including a totally redesigned kitchen with Ivory-mocha glazed cabinets, and huge island with high-end granite countertops and intricate tile work. This unit in Westside's premier building features an open layout, hardwood floors, stone countertops, stainless steele appliances and private balcony. The master bath includes a double vanity, custom closet and a European style shower/tub. This home is in a quiet and desirable neighborhood in great school district, close to parks and shopping. It is less than a mile to the new City Springs. This beautiful end unit townhouse in Morningside Place has a renovated kitchen with granite countertops and stainless steel appliances. The renovated master bathroom has beautiful Carrera marble and tiles, glass shower, a Kohler sink and toilet, Mohen water fixtures, a custom vanity and a linen closet w with no slam drawers. 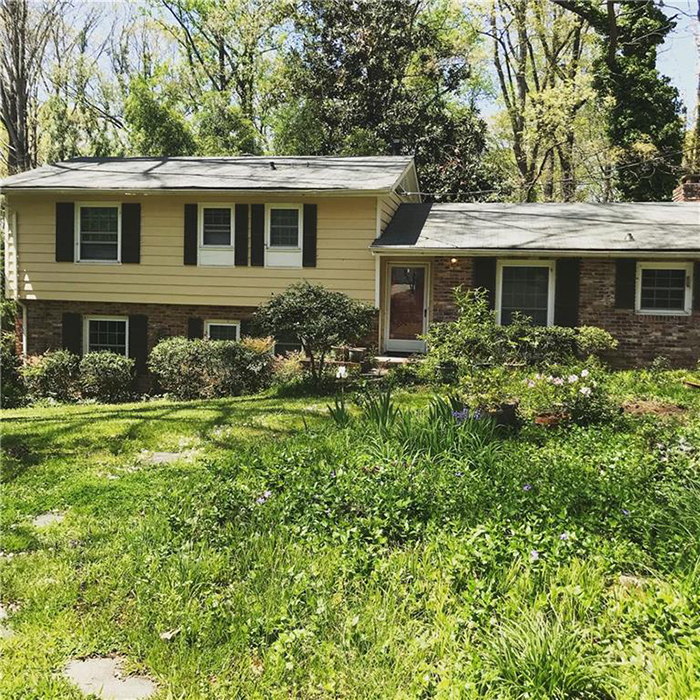 This gorgeous traditional four-bedroom home features hardwoods on the main level, an updated kitchen with granite counters, and a fireside family room. The large master has a spa-like bath with separate shower, tub and walk-in closet. This gorgeous end unit townhome in sought-after Rosewood Plantation has three bedrooms and two bathrooms. 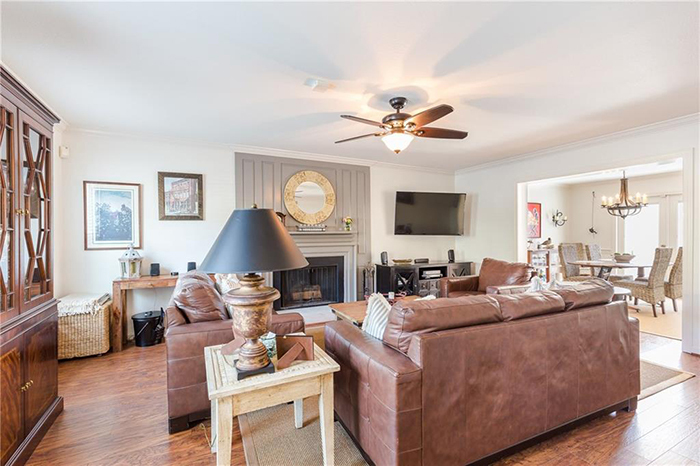 It features an open great room with a wood burning fireplace, new floors and a dining room with french doors leading to a private/fenced patio. 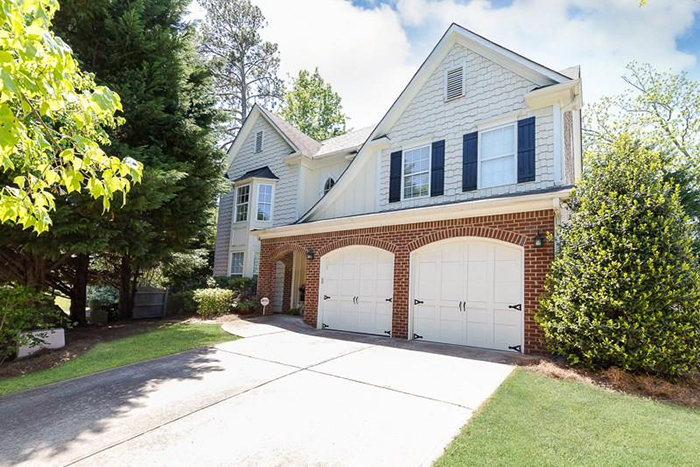 Located in the executive community of Vinings Estates, this gorgeous end unit townhome offers simple, low maintenance living. 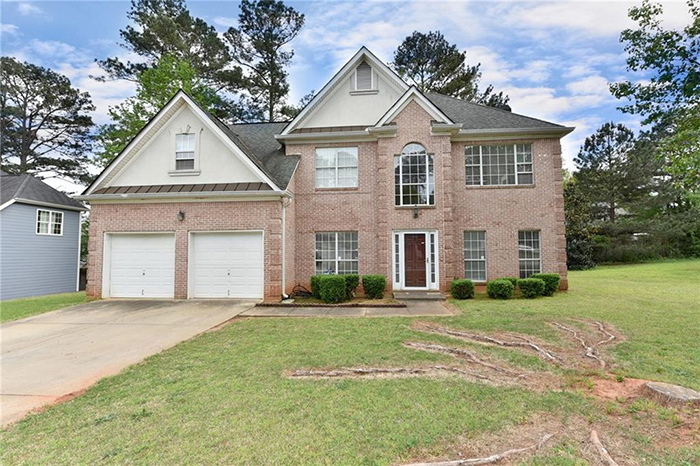 This home features lovely hardwood floors throughout the main floor with crown molding and 12-inch baseboards that provide an elegant, finished feel. 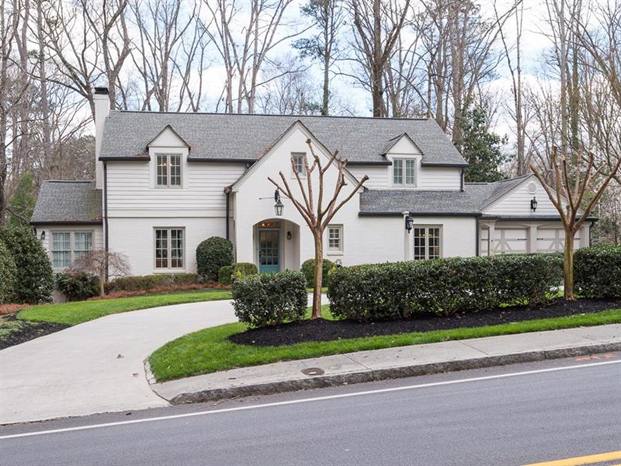 This lovely home in coveted Brookwood Hills neighborhood has large, bright living and dining rooms and a kitchen with new appliances, white cabinets and breakfast area. It has three bedrooms and two hall bathrooms as well as a private, fenced-in backyard and drive under, one car garage. 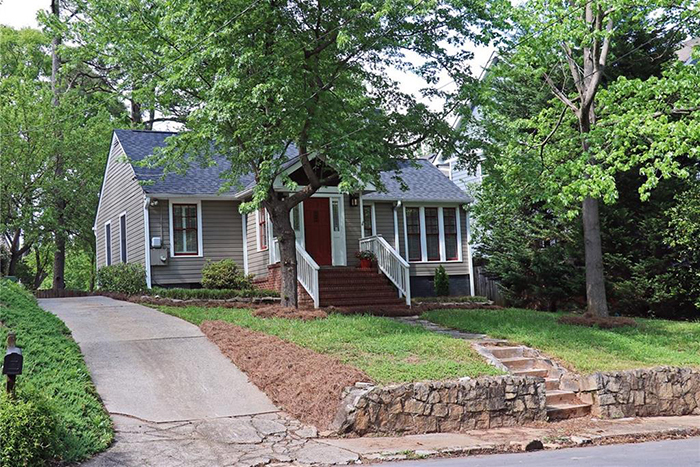 This adorable renovated cottage in Peachtree Hills is on a quiet street with a walk out flat backyard. 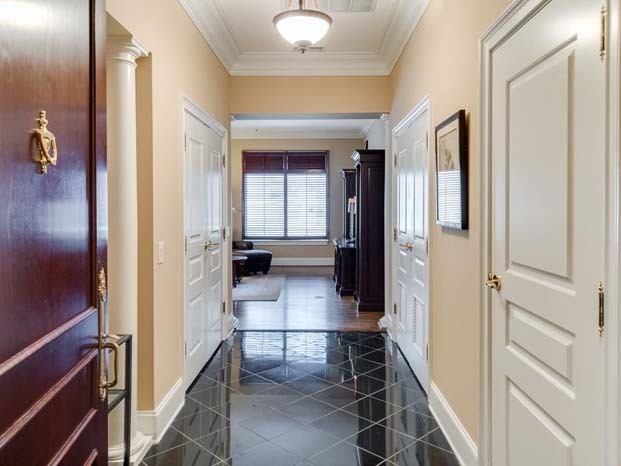 The entrance foyer has a seating area and leads to a family room with a fireplace and large separate dining room. 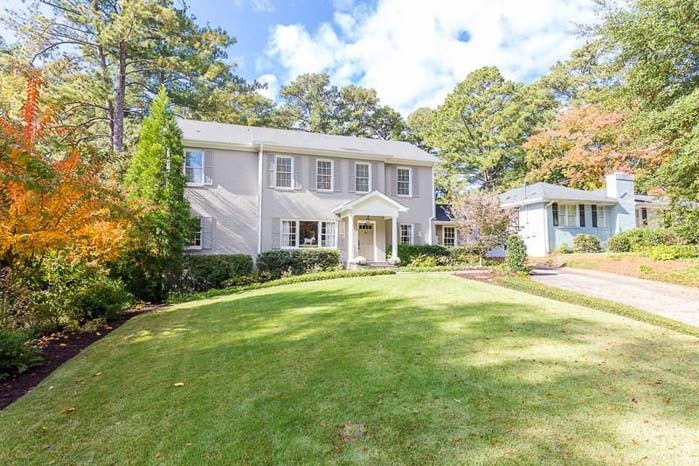 This rare six-bedroom home is in the family-friendly Heritage at Vinings swim/tennis community. 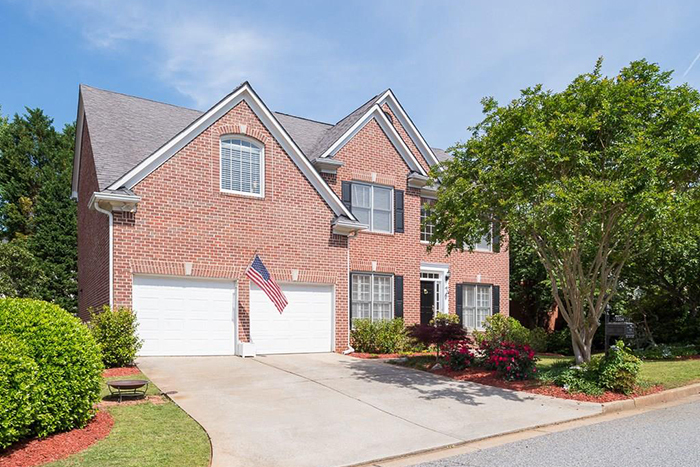 This beautiful traditional home is conveniently located just minutes from the Smyrna Market Village, Battery Atlanta and SunTrust Park. This charming three-bedroom/two-bathroom bungalow in popular in-town Loring Heights neighborhood has been completely renovated. The galley-style kitchen has granite countertops and stainless steel appliances and opens to a fireside family room with a vaulted ceiling. 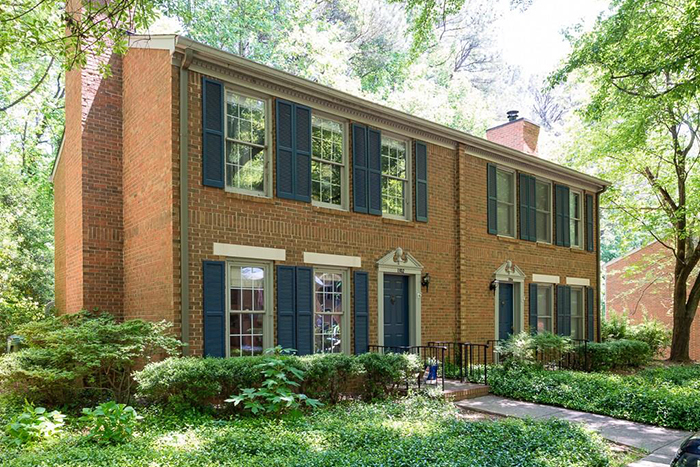 This brick front beauty sits on a generous lot in quiet community. It has formal living and dining rooms, a spacious great room with fireplace, and an open kitchen, which features white cabinets, an island, a pantry and a breakfast area.